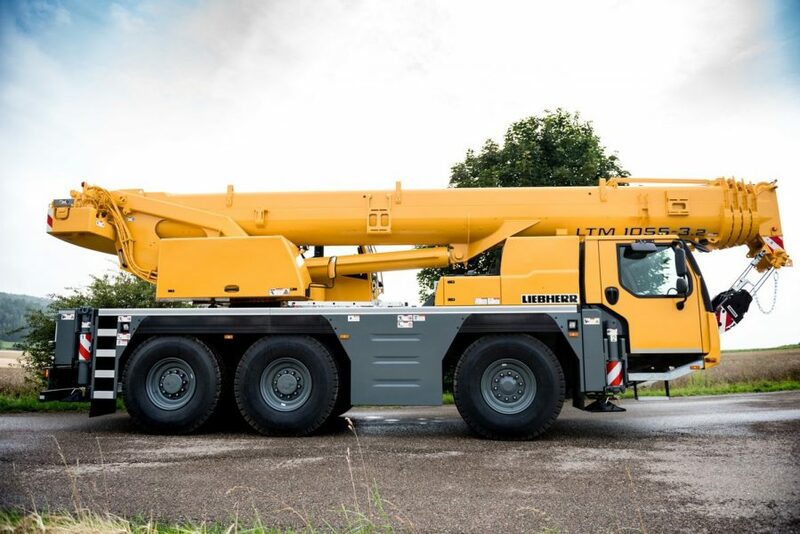 Designed from high-tensile structural steel, the 65-ton Liebherr Crane boasts a compact design, but it is still able to effectively manage high-load capacities. The crane is outfitted with a long boom system with four telescopic sections. 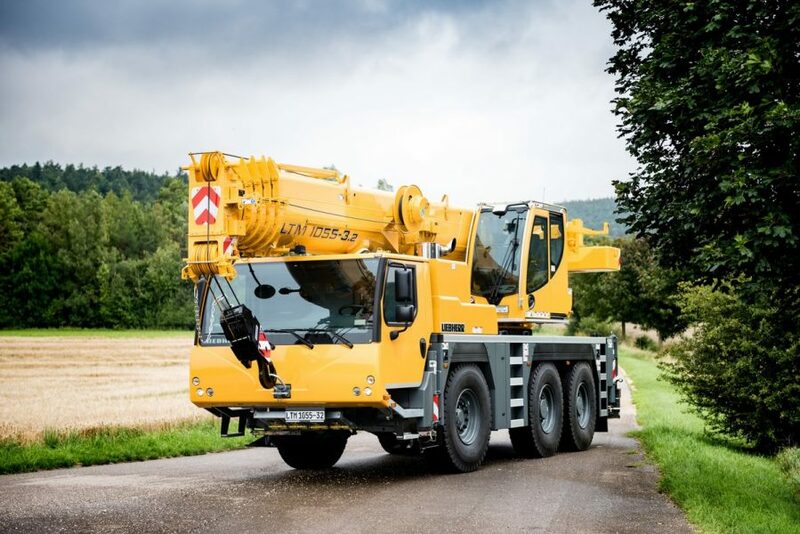 Highlights of this crane include its 6-cylinder diesel engine, diesel hydraulic, and innovative safety features. With its specially-designed ballast plate configuration, this crane can successfully handle multiple driving conditions. 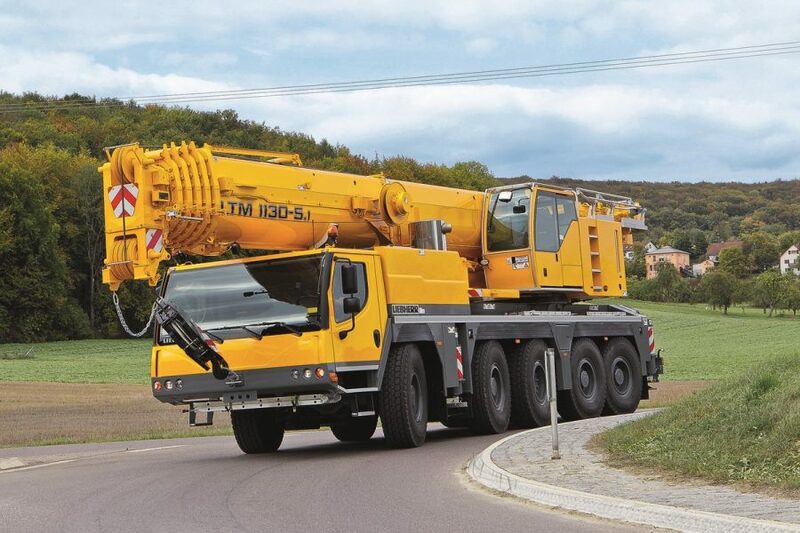 This crane has 48-m telescopic boom and three axles.